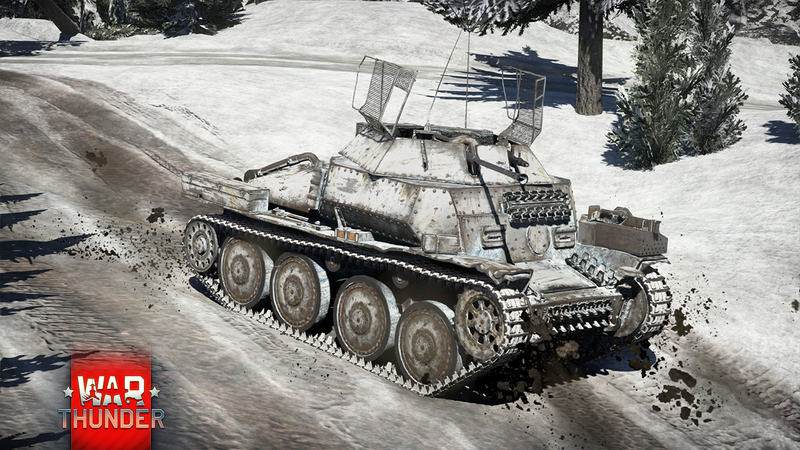 The invasion of the USSR demonstrated that German APCs weren’t suited well for reconnaissance tasks due to poor roads, thus the first scout tanks were developed. 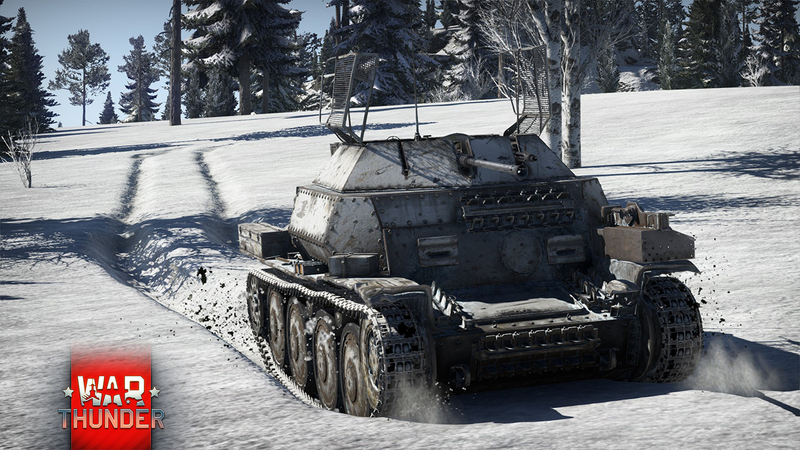 The Aufklarungspanzer 38(t) is based on the Pz.38(t) light tank and features an automatic 20mm gun. 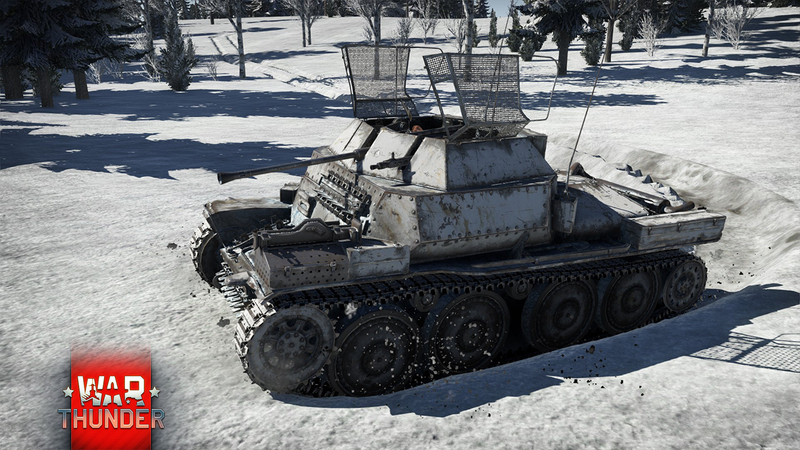 The unusual mesh cover at the top protected the crew from hand-grenades. 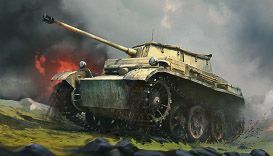 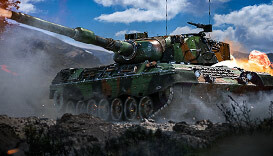 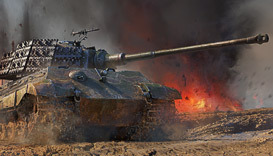 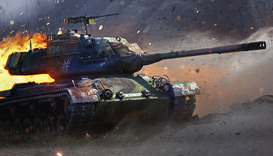 This is one of the fastest Rank 1 vehicles in the game with strong frontal armour, and it is a perfect choice for the quick capture of strategic points.